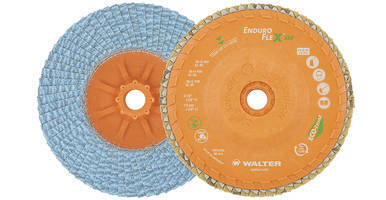 Montreal QC / Windsor, CT – Walter Surface Technologies, the global industry leader in surface treatment technologies, announced today the launch of the new Walter Abrasives Selector app available for all iOS and Android smartphones. 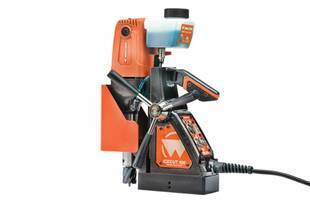 The free app is designed to help metalworking professionals select the optimum abrasive solution for any possible application they may encounter. 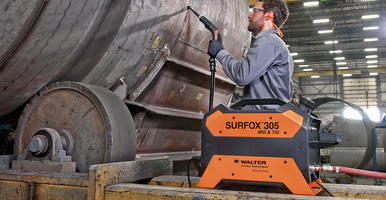 "We're an innovation leader in our industry, bringing to market cutting-edge product design and engineering," said Dan Pirro, Vice President of Marketing for Walter Surface Technologies. 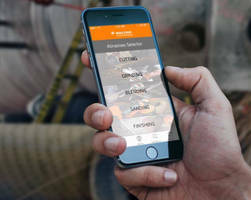 "Our new abrasives selector app will help our customers work more efficiently by putting technical knowledge and practical know-how right on a workers smartphone." 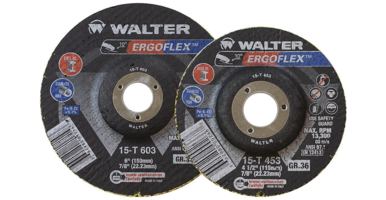 • Designed specifically for metalworking professionals, get the best results in your grinding, cutting and finishing applications by using the optimal abrasive and process based on specific job parameters. • The simple user interface makes the app easy to use. 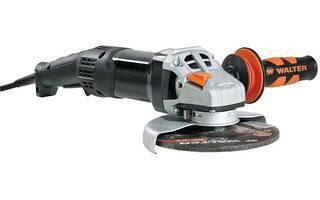 Select the operation (finishing, sanding, cutting, grinding or blending), specify your tool of choice, and select the desired finish. • Access technical reference data easily, including safety data sheets, training videos, and Walter product information. Save and email your configurations for future reference, or for ordering. The contest will run from February 9th to March 11th, 2016, with the draw taking place on March 14th. 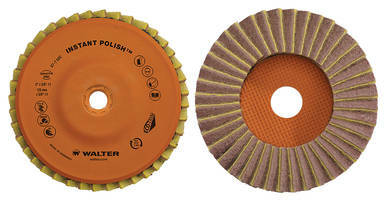 For more information on the Walter Abrasives Selector app, visit https://www.walter.com/en_US/media-center/apps. Scratch-Resistant Finish offers alternative to black anodizing.